Rewind to March 29, just over one month ago. 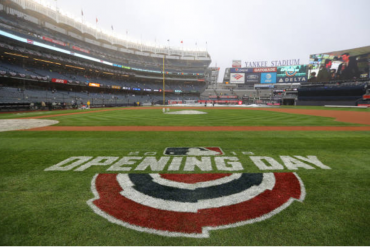 It was Opening Day and the Yankees had a nice, leisurely 6-1 victory over the Blue Jays. Luis Severino pitched great and new slugger Giancarlo Stanton blasted two home runs, including one that was the hardest hit opposite field home run in the Statcast era. Meanwhile, down in St. Petersburg, the Red Sox bullpen blew a late lead to give the Rays a victory. Across baseball, people were lamenting the differences first year managers Aaron Boone and Alex Cora faced on opening day. Boone had an incredibly easy go while Cora faced some early struggles and ultimately had to deal with a loss. Fast forward two weeks and the story was much different. The Red Sox went on a role and were the best team in baseball. Meanwhile, the Yankees were stumbling and could not seem to get over .500. People were declaring the season dead, booing Yankee players at the stadium and panicking. You want to take a guess which other Yankee team started out slow? The 2009 Yankees. 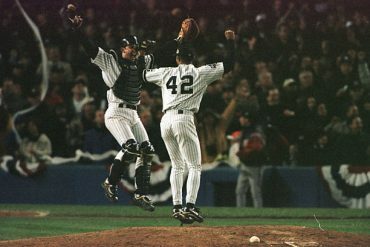 That’s right, the 103 win juggernaut that possibly had the best infield of all time. That team had a losing record as late as May 13, which by the way is an about two weeks. So the best Yankee team that I have followed (I was too young for the late 90s teams) struggled out of the gate, worse than this current team. All of that is to stay there’s no sense in overreacting to small samples. 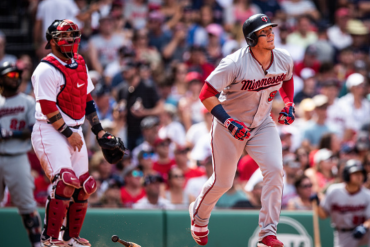 Take a look at the following stat line: .301/.402/.494. I’ll bet nobody would guess who that line belongs to. That’s Chase Headley during April 2017. I doubt I have to remind anyone how the rest of the year went for him and how people felt about trading him this offseason. One month is not a season, and often it takes longer for performance to stabilize. This early in the year, I try to only focus on process and not results. Stanton is striking out a bunch and often looks lost at the plate. But at the same time, he is seeing a lot of pitches, and most importantly, still hitting the ball damn hard. 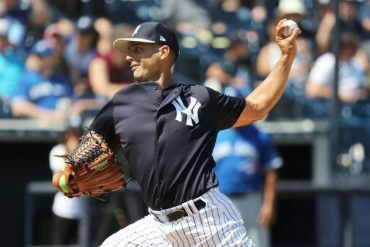 Sure, Dellin Betances has had some bad home run luck, but he is throwing strikes again and has his walks under control. 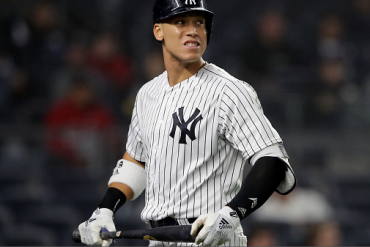 In the long run, I am much more encouraged by Dellin throwing the ball over the plate after his horrible year last year than I am concerned by a few batters hitting home runs. After last night’s game against the Angels, the season is 1/6 over which means that: 1) Didi Gregorius is in fact on pace for 60 home runs (no he likely won’t hit anywhere near that many) and 2) There is still 83% of the season left to play. What we have seen so far is just about worth one game in the playoffs. The Yankees were not doomed in last year’s playoffs when they lost Game 1 of the ALDS to the Indians or Game 1 of the ALCS to the Astros. The baseball season is incredibly long. In the end, like with the 2009 Yankees, talent will win out. Small samples are enticing and it is easy to overreact to them. 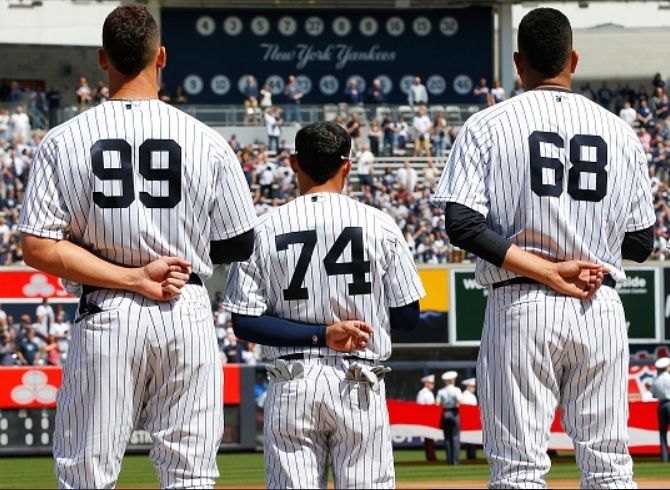 When I first had the idea to write this post, the Yankees were 9-9 and people we were in the middle freaking out. 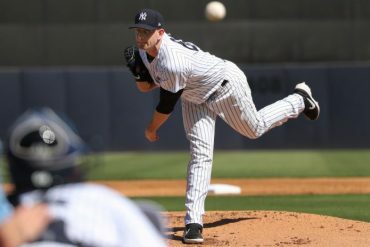 I finally got around to writing the post today, nine days later and the Yankees are the hottest team in baseball, which is the perfect way to show my point.